Bancolombia, the bank that tops the list of firms that sought financial benefit through terrorism, has the best reputation of all corporations in Colombia, according to a study. 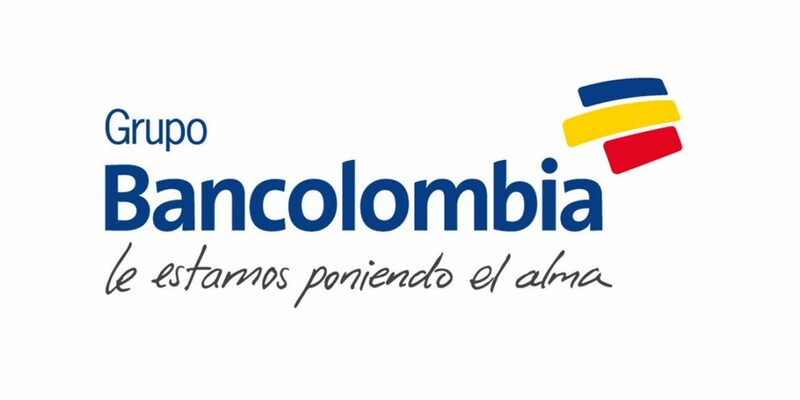 The relatively unknown firm that carried out the ranking apparently ignored the fact that Bancolombia and other top-ranking corporations on the list enriched themselves through land theft or paramilitary violence. A judge ordered Bancolombia to return land to displaced farmers in Valencia, a town in the northern Cordoba province, according to Forjando Futuros, an NGO dedicated to documenting court rulings related to land that was illegally dispossessed during the conflict, primarily by paramilitary groups between 1997 and 2008. Bancolombia is not the only corporation with a high reputation and a bloody past; in the top ten presented by the Spanish-Colombian list-maker, five of the 10 firms on the “best reputation” list have been tied to war crimes committed by paramilitary death squads. The reputation list was compiled through interviews with more than 50,000 company directors, PR chiefs, opinion leaders, economic analysts, workers and citizens.